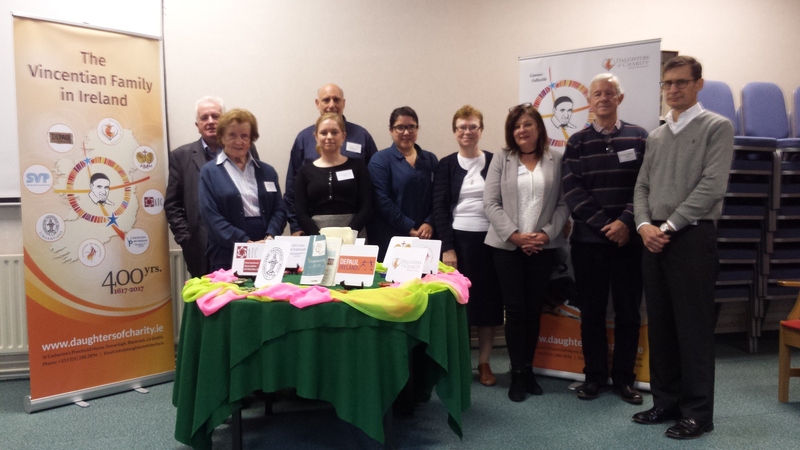 As part of our celebrations for the 400th Anniversary of the birth of the Vincentian Charism, the leaders of the 8 different branches of the Family came together yesterday to explore the possibility of forming a Vincentian Family Group in Ireland. Fr. 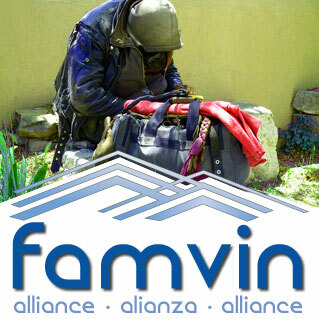 Joe Agostino CM, International Co-ordinator for the Vincentian Family Office, was invited to facilitate this meeting. Following our sharing and reflection earlier in May of this year, on the theme, ‘Collaboration at the heart of the Vincentian Family’ we explored this theme further and are now convinced that Collaboration is the best way forward in our future service of those living in poverty. The “Vincentian Family Group” was formally established and one of our first projects will be to work together in preparation for the World Meeting of Families which is due to take place in Dublin in August 2018. Thank you Fr. 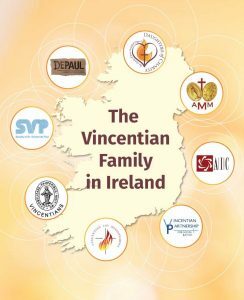 Joe for your skill and guidance in helping us to reach this historic moment as we celebrate the establishment of the first Vincentian Family Group in Ireland.